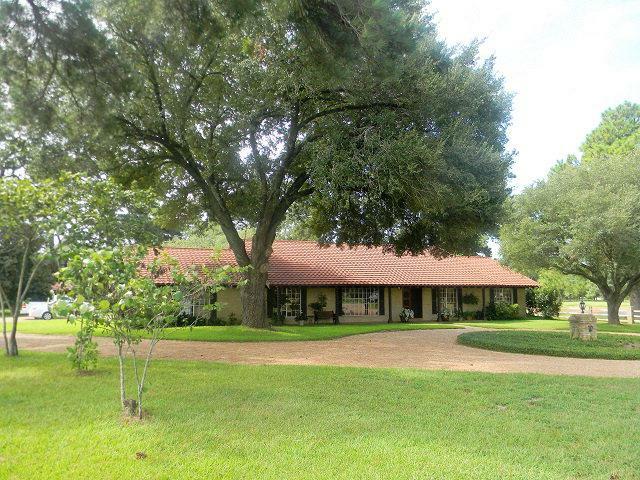 TAIBO RANCH - Set amidst the rolling hills of East Texas on appx 226.855 spellbinding acres, this highly acclaimed ranch is rich in beauty, function & character. 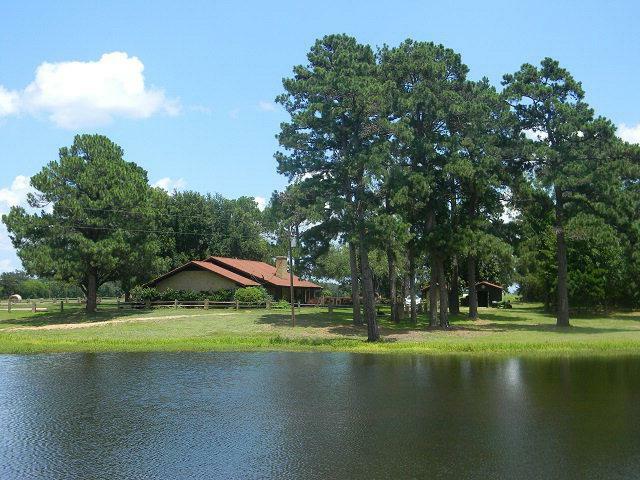 Created in the mid 1960's, Taibo Ranch provides a traditional ranch feel w/appx 180 acres of lush pastures & native foliage that is dotted w/4 ponds stocked w/fish. 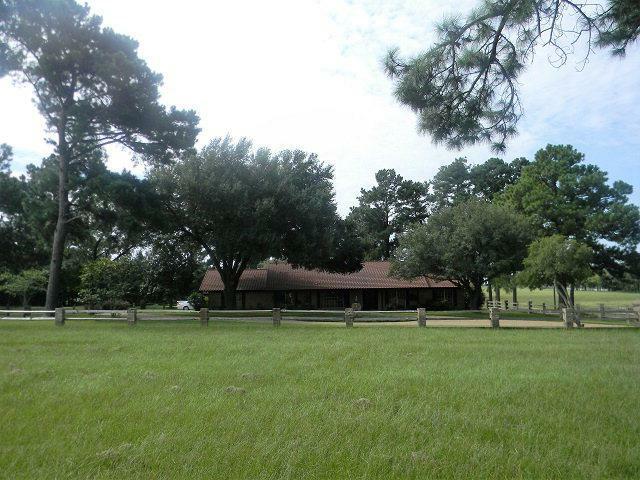 An unassuming gravel lane leads to a custom 3 bedroom, 2.5 bath home surrounded by a canopy of live oaks, pines & garden-like grounds. 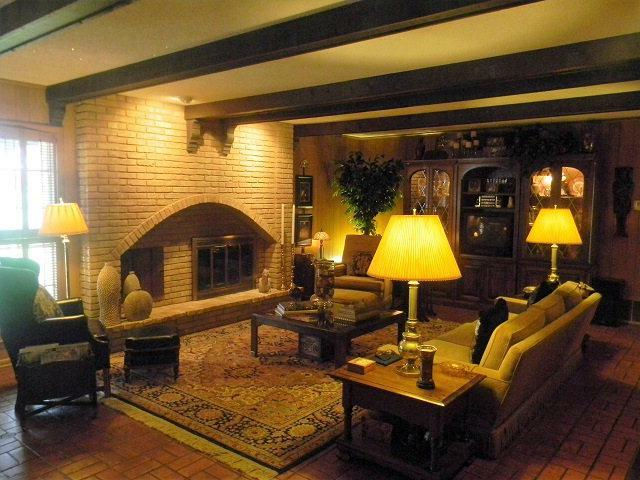 The home has a formal dining area, lrg main living area w/oversized fireplace & beamed ceiling. Click on Virtual Tour #2 for brochure.